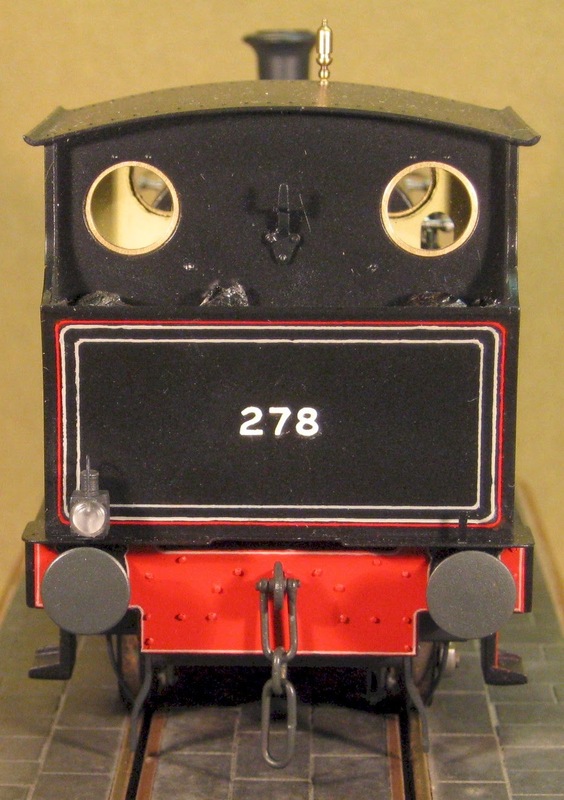 British 7mm scale modeller David L.O. 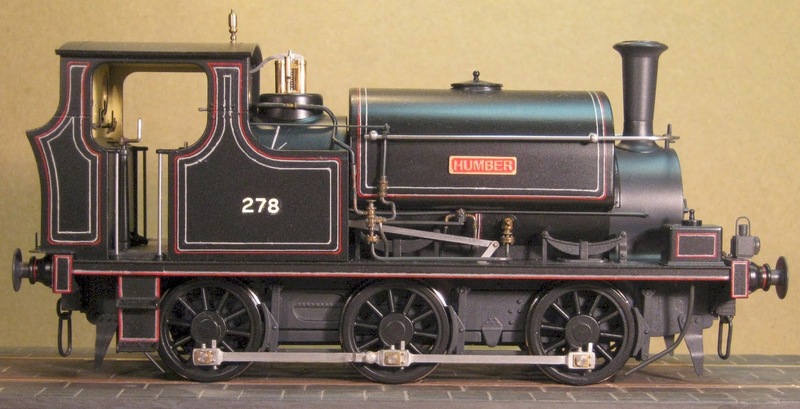 Smith has been using his Forum postings on RMweb to record the progress of his conversion of an Ixion Hudswell Clarke into a very specific locomotive: the Great Central Railway's No 278, named "Humber". 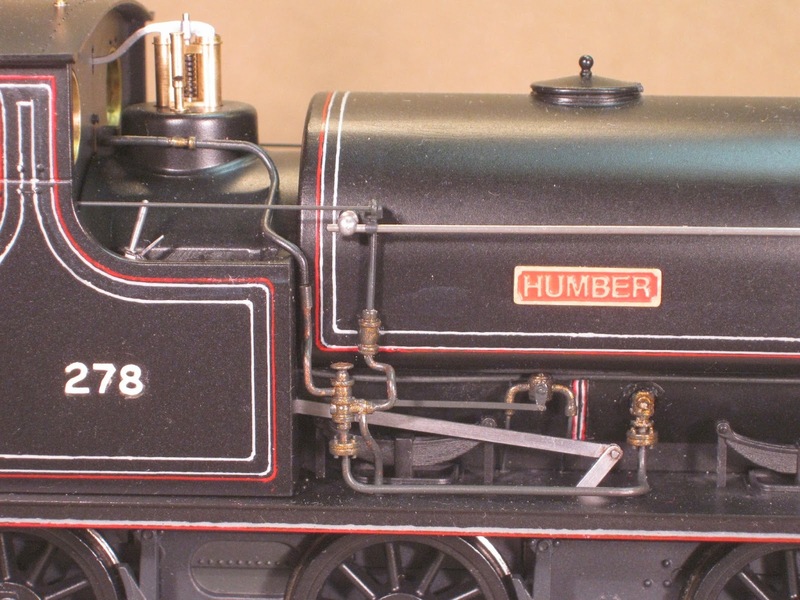 The conversion is quite brilliant, replacing all those parts that he identified as different on 'Humber', and fabricating many new items to more accurately represent the prototype. Whilst still unmistakably an Ixion Hudswell Clarke, the super-detailing really sets David's model apart. 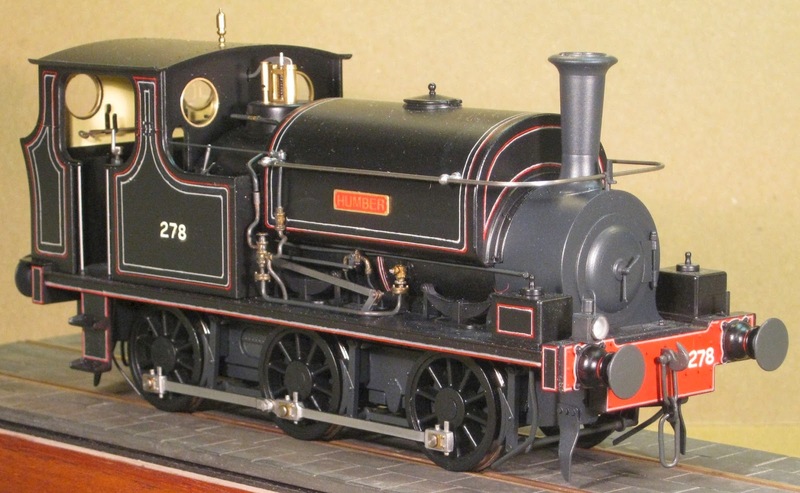 Some more photos of the completed loco are included below to whet your appetite. For the full blow-by-blow account of the conversion, David has now put the complete uninterrupted write-up on his website at: www.davidlosmith.co.uk/GCR_Humber.htm. It's an absorbing and fascinating read. Click the link above, and prepare to be entertained and inspired. 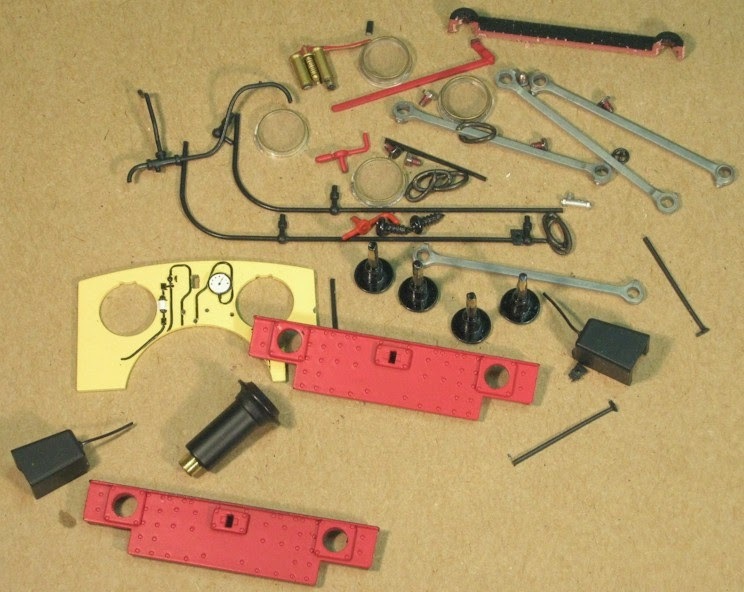 As a teaser, for those who think it looks pretty straightforward, these are the original components David had left over after the build! Again, thank you for your compliments about my model but it really is straightforward when you have such a fine starting point. 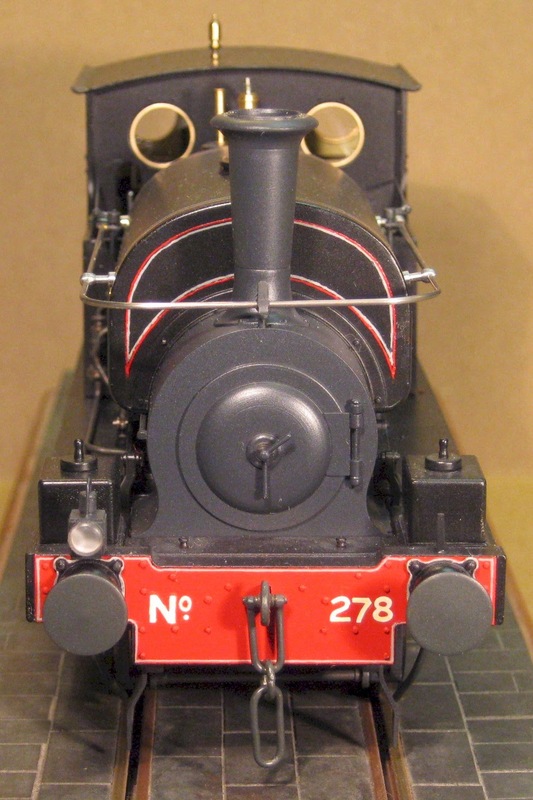 Yesterday, I put the final coat of flat finish on my GWR Fowler; I shall write that up as well but, apart from a few minor mods and additions, it was really about painting the fly cranks, rods and buffer stocks in a matching shade of red, so there’ll not be that much to it. All the very best for your continued enterprises. We look forward to David's Fowler, and hope to post that story here too. Green Hudswell Clarkes All Gone!